Leadership resources for Student Affairs administrators. Being able to supervise student employees is one of the most rewarding parts of being a student affairs professional. 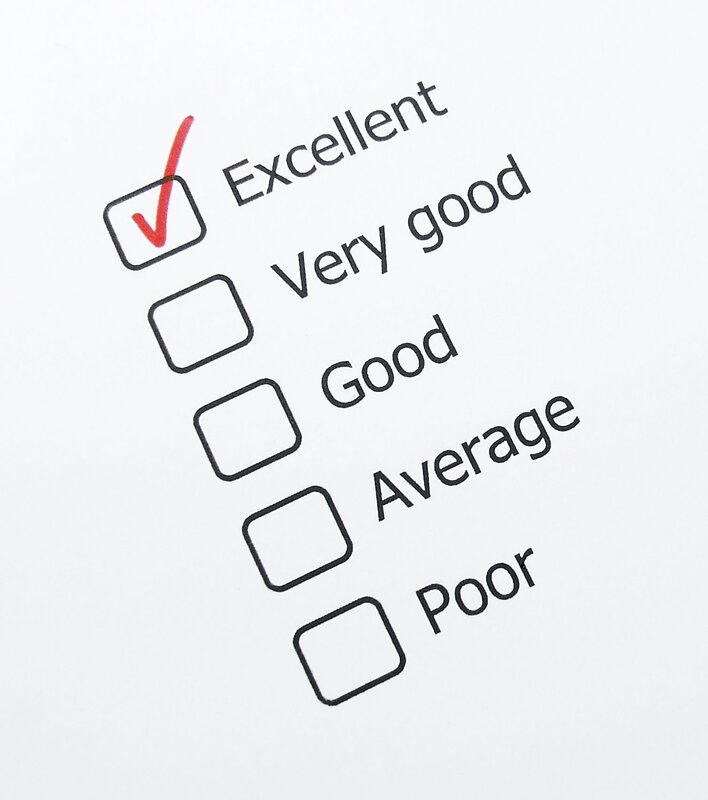 It is crucial to offer each student employee a formal evaluation at least once per semester. While there are a diverse assortment of paper evaluations that can be used for this purpose, there are essential tactics that need to be used when formally evaluating your student employees. Let your students evaluate their own performance. This can come in the form of a paper assessment or simply a conversation during your scheduled meeting. This process will aid you in helping to grasp how that student leader perceives themselves and the work they have accomplished. A self-evaluation assists them in thinking critically about their performance and how they are perceived. It will also benefit your evaluation, insomuch that there may be areas that both you and the student know needs improvement so bringing it up will not be a complete shock. Being objective when evaluating your student is paramount. Regardless of any personal feelings or issues that may have occurred throughout the year, you need to keep an open mind. You are evaluating the work and work ethic of your student, not your personal feelings of them. Additionally, be fair and do not play favorites. Be open to the fact that there were a number of factors that played into their performance. Go into the evaluation with an open mind and willingness to listen. See this as an opportunity to understand what went on from their perspective, but also having the opportunity to have express yourself as well. Then you can work together on developing ways to make improvements. The evaluation is an opportunity for you to not only share your perspective, but also listen to theirs. See the evaluation process as an opportunity to gain a better understanding of your student employee. Also, see it as a chance to learn about what you can do as their supervisor to support them and help them to become a better employee. Be open and honest with your student. The evaluation process can be stressful and cause anxiety. It is as much an opportunity for them to learn and grow as it is for you as well. Explain the evaluation process ahead of time so that any anxiety is reduced. Be sure to help them recognize how their work and work ethic are perceived; use as many examples as possible. The student also needs to have a clear sense of the areas where they need to improve. The evaluation is an opportunity for you to not only address areas that need improvement, but also to highlight your student’s strengths. Be sure to strategically inject statements that show you realize and appreciate their strengths. Being positive with your student will help further develop your relationship with them, as well as let them know you appreciate the work they have done. See the performance evaluation as a chance for you to mentor your student employees. Remember that one day soon your student will become a professional in the employment world. They could even be one of your next professional staff members so this is an opportunity for you to help them develop and grow into a positive and productive employee. Don’t just rush through and try to get each evaluation done as quickly as possible, spend time on each one. Being thorough in shows that you value and appreciate the work they do. Spending time on the evaluation also lets you to think critically about and process their performance. Spending time aids in your being thorough and effective in your assessment. Part of the evaluation is figuring out what you need to do together to make improvements. Spend time at the end of the evaluation working on specific goals that your student needs to meet for improvement. Also, ask your student how you can help them meet these goals. Be sure that these goals are achievable and fair. Don’t let all your hard work on the evaluation process lead to improvements not being made; follow up with your student employee. Let them know that you expect the goals outlined in their evaluation to be met, but that you are also there to help them if needed. Offer suggestions for how they can meet their goals and encourage them to come up with creative solutions. By following up, you are letting that student know that their improvement is important to you and the organization. The evaluation is as much about the student as it is about you as their supervisor and the organization. Encourage the student to be honest about their performance so you can help them improve to best benefit themselves and the organization. Although there are strong expectations for our student employees, they are still learning, and we need to mentor them appropriately. Keep in mind that learning and growing is a part of the process for all of us. What are some tips and tactics that you use when evaluating your own student employees? Please share your comments below. Enter your email address here to get StudentLifeGuru.com latest blog posts and exclusive content by email.